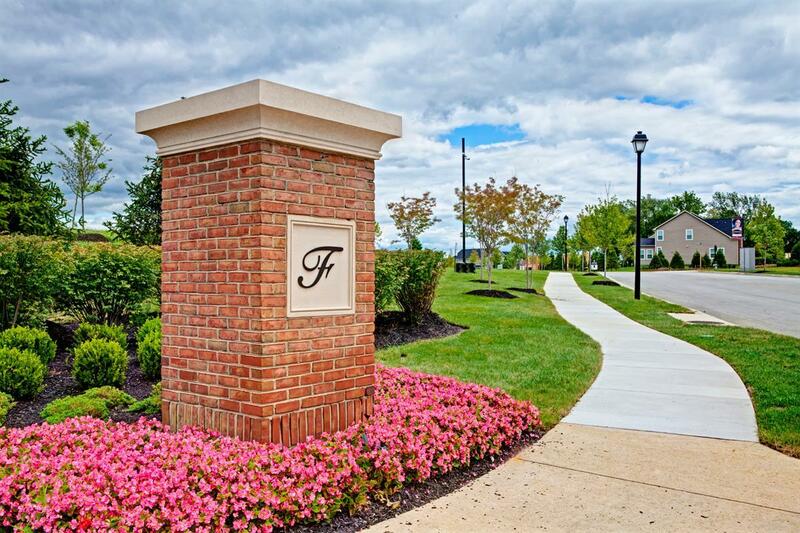 Fairwood is the largest planned community in Bowie, filled with unparalleled amenities built on what used to be a well-known turf farm. Fairwood is adorned with a centrally located outdoor pool and clubhouse with tennis courts, a putting green, and a tot lot. There is a 7 mile long walking and jogging trail weaving through the private sections of Fairwood, connecting the various pocket neighborhoods. While walking or jogging along the trail, one will encounter several tot lots, benches, and well landscaped areas for relaxing and enjoying the outdoors.Each section in Fairwood is its own distinct pocket neighborhood with a beautifully landscaped monument entrance. Prince George’s County has completed a soccer field with an outdoor pavilion and amphitheater for the enjoyment of the Fairwood residents as well as other residents of Prince George’s County.